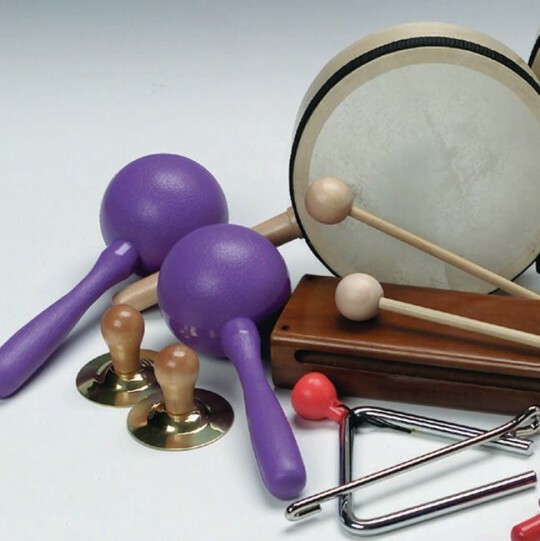 Parent's Choice Award-winning set includes top-quality rhythm instruments. 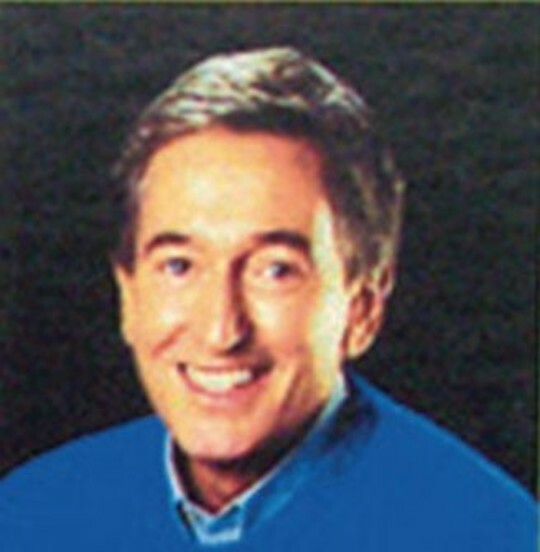 How-to/Play-along CD hosted by Bob McGrath features music from Cuba, New Orleans, Japan and more. 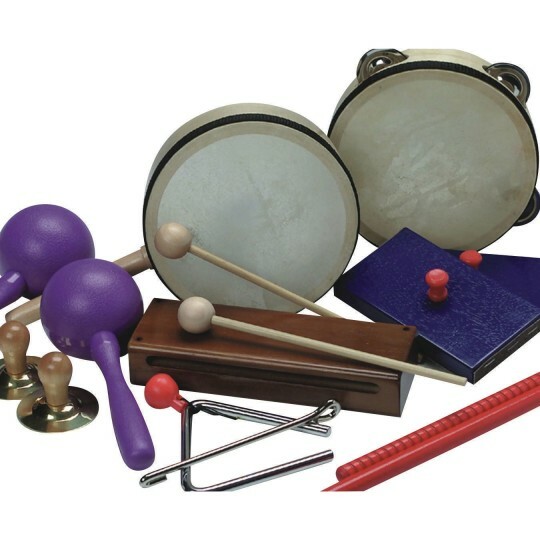 Maracas, wood block with mallet, tambourine, tom tom drum with mallet, triangle, and more. I work in an inpatient psychiatric unit for geriatrics our patients love these ! Our residents love these instruments. They have fun get to express their creativity and get a good workout on their range of motion! We use this music set in our music program for homeschool. It is great and functional. Perfect starter set for young children. Children love to march. Helps teach rhythm and variation in sounds. The skins on the drum and tamborine are very delicate crack easily.Great customer service. I called to say drum and tamborine skins cracked and SS sent out a new set at no cost! 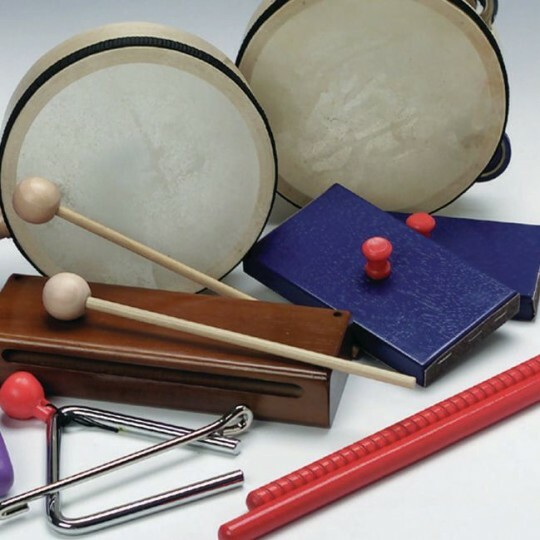 My toddler age 2 and preschooler age 4 use these instruments and the included CD to make all sorts of sounds. They play together and create a wonderfully noisy band. The CD is great because it teaches rhythms that they can practice when they get a little older. We love this buy!